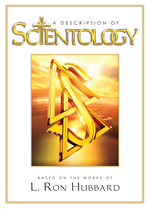 Yes, many children do and there are no age restrictions as to who may participate in Scientology auditing or training. Some Scientology Churches conduct courses and study programs specifically designed for young people. 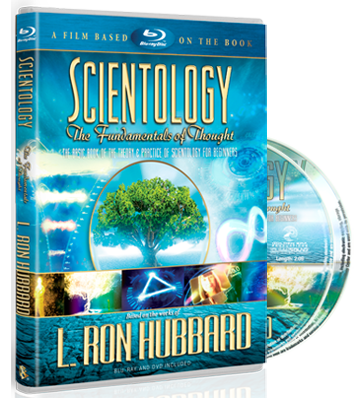 Children below the age of majority must first obtain written consent from their parents or guardian to participate in Scientology services. Like adherents of other religions, Scientologists are very proud when their children join them in the practice of their religion.